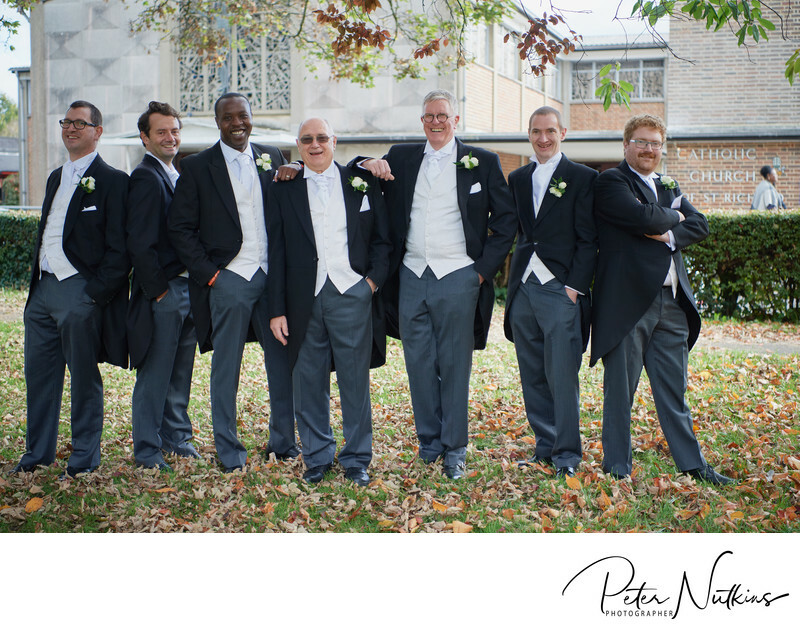 Our approach to wedding photography is simple. We use storytelling to capture the special moments of your day. Some of my photography is journalistic and 'fly on the wall' where I capture the natural magic of your wedding day as it unfolds. But I also create a little magic of my own whilst telling the full story of your special day. My approach will make your day as memorable as could be. A combination of your personal style with a sprinkle of my artistic storytelling will set the scene for your dream wedding to remember again and again. Our goal is to give you the most beautiful and artistic photographs of your wedding while keeping the experience fun and relaxed, and without interrupting the flow of your wedding day. Often we are the first to arrive and the very last to leave - from your rehearsal, brides breakfast, preparation, ceremony, group and newlywed portraits, reception, cutting of the cake all the way through to the last dance. We are with you every step of the way. I think it is important that we feel comfortable with each other, so I always suggest we meet to get to know each other before either of us commit to anything. I will be at your side for much of the most important day of your life: we have to be a good fit for each other! It gives you the opportunity to meet me and see the kind of photography we capture in real life. We absolutely loved the big reveal moment, when we were able to see the photos for the first time and be transported back to the day. The photos really captured the memories so well and that first reveal was really emotional! Peter is really friendly, selfless and accommodating and will bend over backwards to ensure that he captures the great photos you want. We ask for a deposit of 20% and a signed contract to book your wedding date. 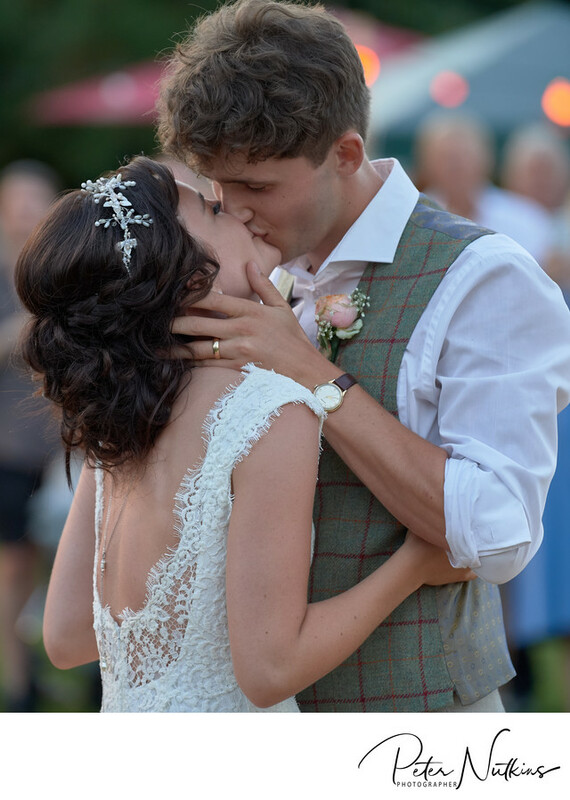 Please note that we limit ourselves to only 15 weddings a year in order to provide the quality, attention to detail, and individualised attention all of our clients demand and deserve. 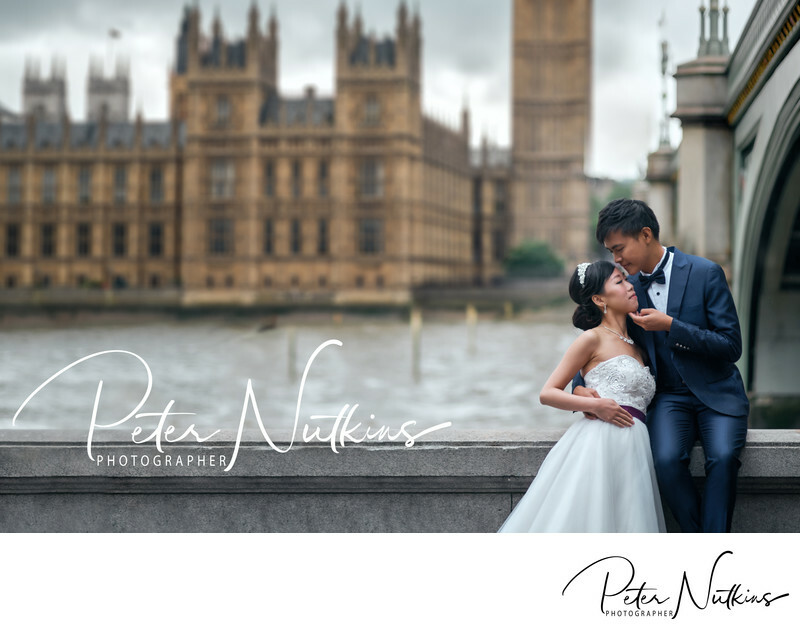 We will support you in your planning and will work with you to ensure that you capture the photographs that you really want. Throughout the planning stage, we meet and listen to your dreams and expectations for your day. We do like to be at your wedding rehearsal - in this way we can meet your wedding party and also the celebrant who will be marrying you. Then throughout your wedding day, we are there to support and help you and your guests to both enjoy themselves and to capture memories that will last you a lifetime. Once the wedding is over you will be off on honeymoon while I prepare all of your photographs and create a digital 'starter album'.Your album will be a photographic story of your day and is designed to be an album you can craft into your own once you have seen your photos rather than starting with a blank piece of paper. Our wedding photography starts at the beginning of the day from the bridal breakfast through to the very last dance. the full evening celebration right up to the last dance!